When it comes to cabinet refacing in Orange County, you can trust Cabinet Wholesalers to get the job done right, and at the right price. Our thousands of satisfied clients, all over Southern California, are proof that we have the best way to update your cabinets and reface them, all at a price you can’t beat. Choosing from a huge selection of door styles, woods, stains and cabinet hardware. Removing your old doors and drawer fronts, and all of your cabinet hardware. Installing a new cabinet veneer over your old cabinet boxes, covering your old cabinets. Building new door and drawer fronts. Installing your new cabinet doors and drawer fronts, new crown and base molding and your new cabinet hardware. Did you know we also offer more than just cabinet refacing? We can remodel your entire kitchen, or update the cabinets in the rest of your home. We even have an extensive selection of countertop options. Our kitchen experts guide you through your cabinet refacing project. 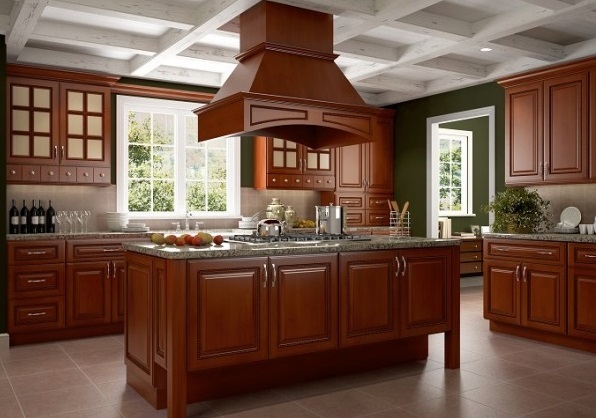 Find out more about kitchen cabinet refacing in Orange County by Cabinet Wholesalers by calling us at 714-693-1111 or visit our Anaheim showroom.